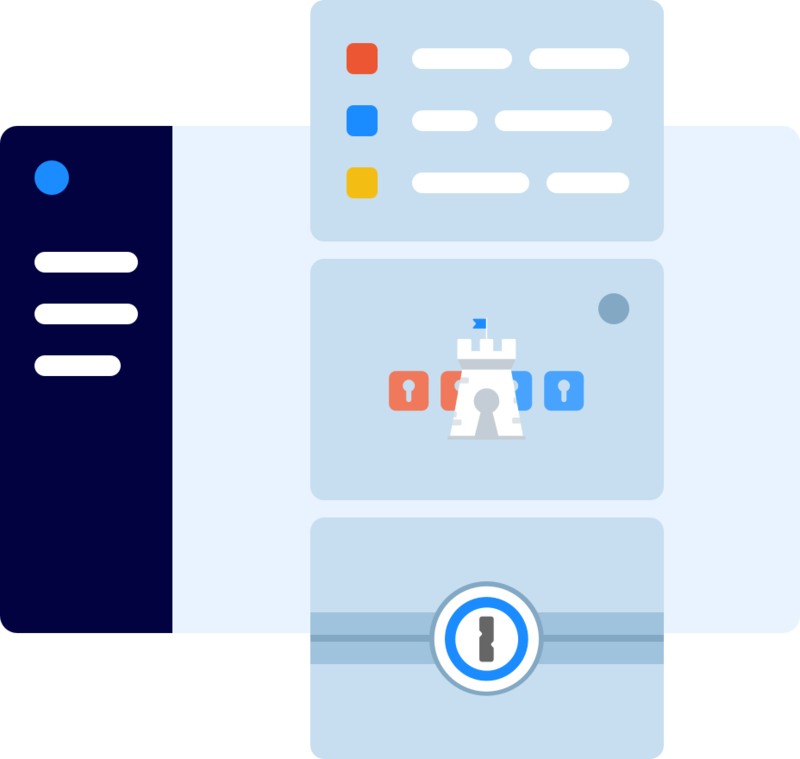 1Password is powerful enough for the needs of any business, but you don’t need an IT department to make the most of it. Effortless administration starts here. If someone already set up an account for your team, ask them to invite you and make you an administrator. If you don’t have a team yet, create one. You’ll automatically be an administrator. You can invite people by email address, or send out a sign-up link to invite multiple people at the same time. When you’re signed in to 1Password.com, click Invitations in the sidebar to get started. 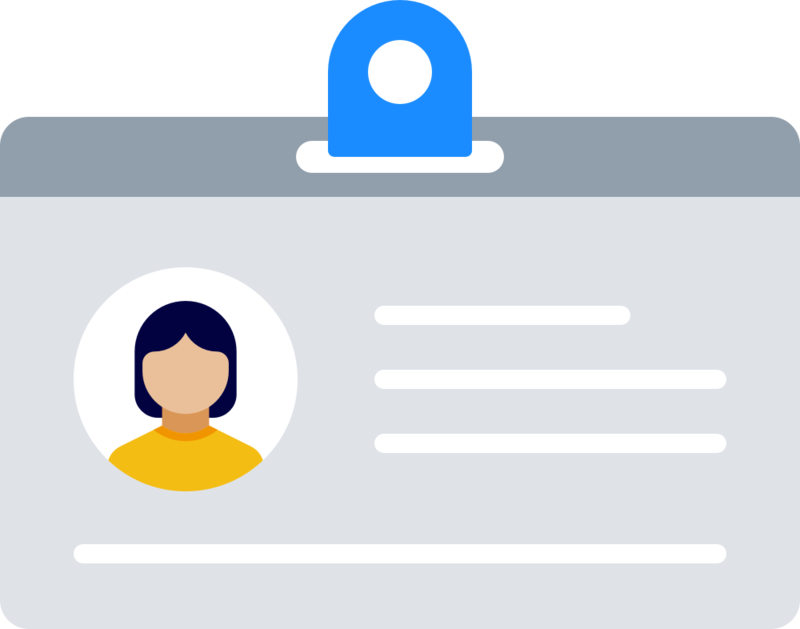 Everyone who joins your team gets a Private vault where they can store all their work-related passwords and other information. 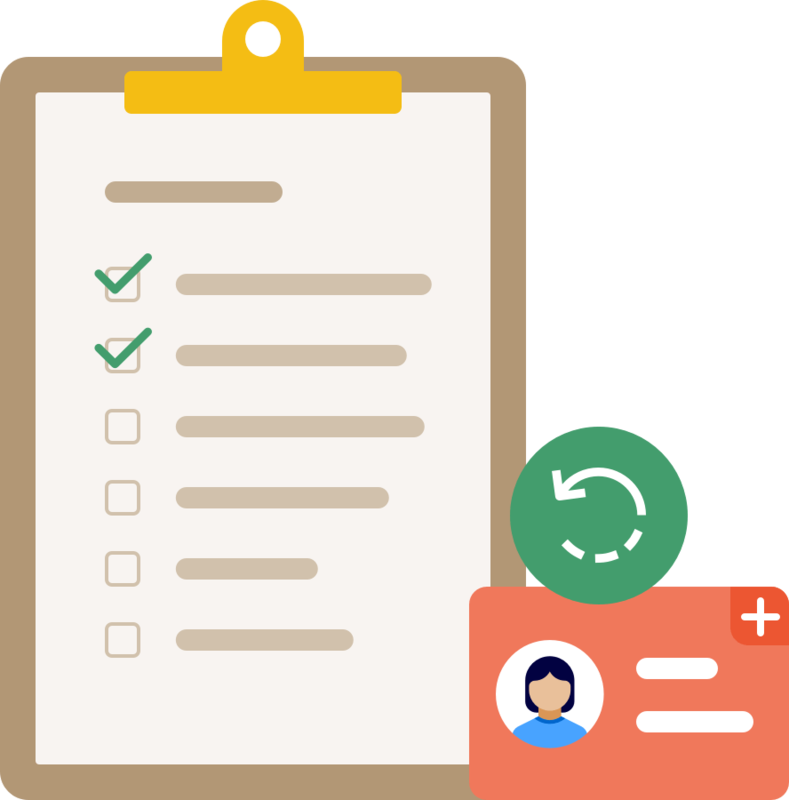 Before team members can access shared items, you need to confirm their accounts. Vaults give team members the ability to securely share items, like passwords and secure notes. 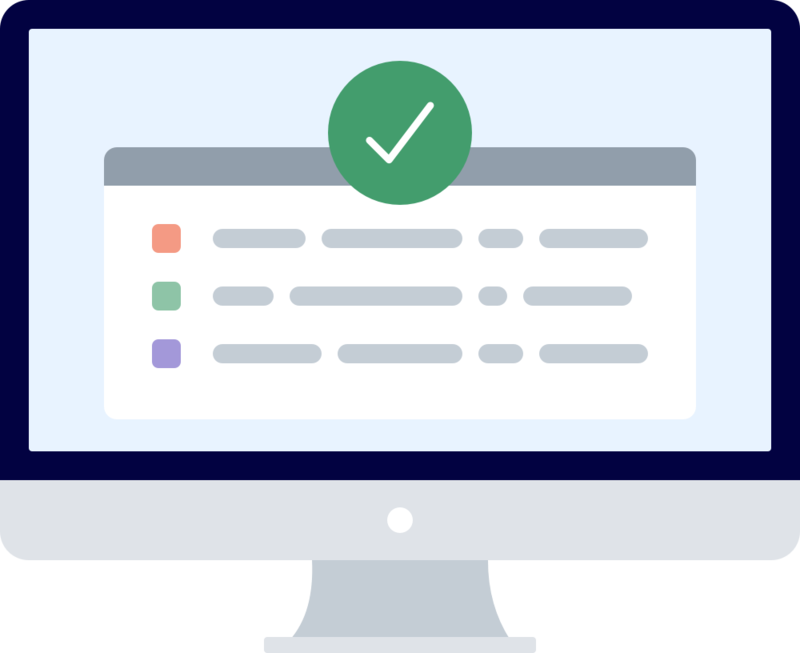 Your team comes with a Shared vault for items that everyone needs access to, like sitewide software licenses or your employee handbook. 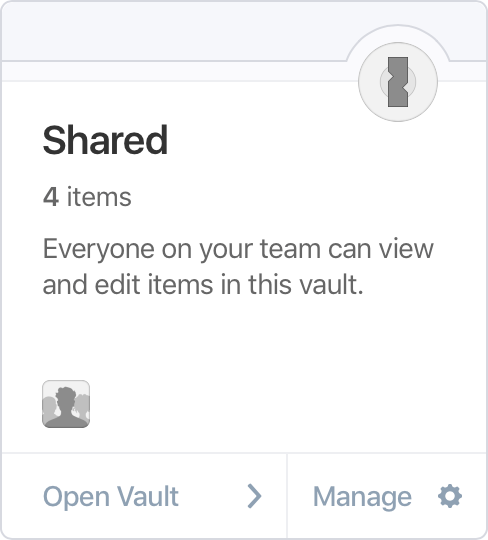 To share something with everyone on your team, open the Shared vault and create an item in it. 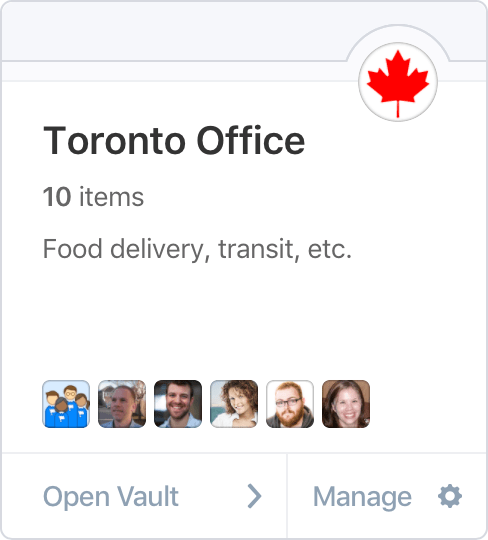 You can create additional vaults to share information with specific people, like vaults for different departments or locations. An office vault, for example, can have the Wi-Fi password and building alarm codes. Not everyone who needs to view a vault needs to be able to edit it. You get to decide who can make changes. To make your life easier, you can assign other people to manage each vault. You can’t recover your own account, so make sure you add at least one other person to the Owners group. That way, if you can’t sign in, someone will be able to help you. Sometimes you might want to give people access to the vaults they need as a group, rather than one by one. 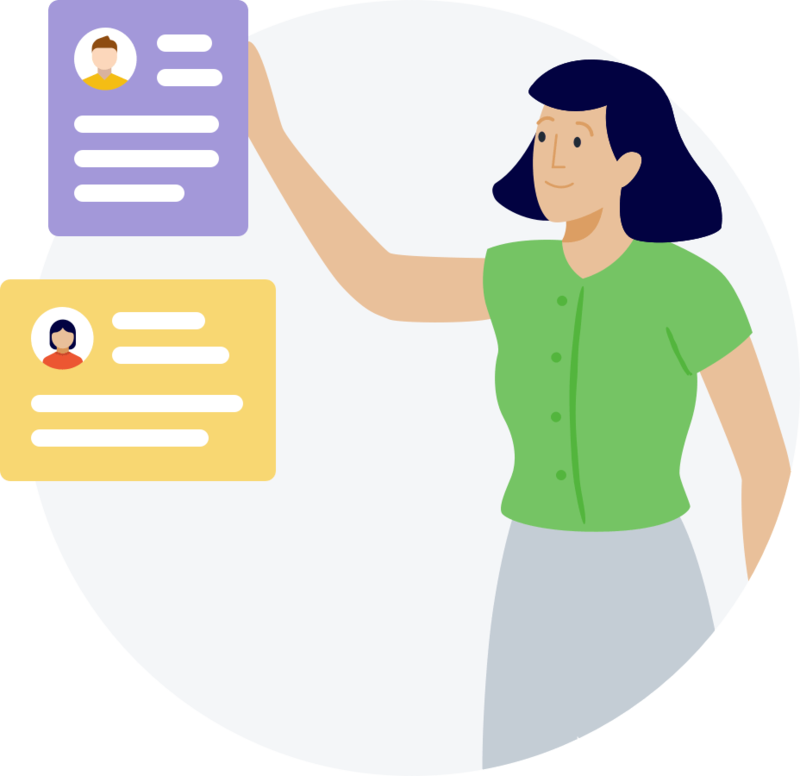 You can also assign team-level permissions to groups, like the ability to invite people to your team or manage your subscription. Monitor events that happen on your team with the Activity Log. Always know who did what – and when they did it. 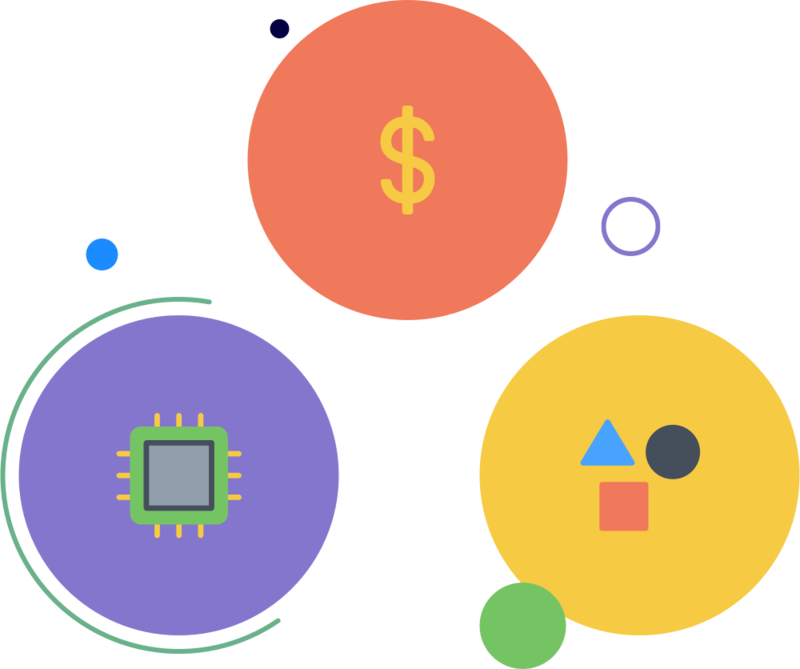 Identify the items your team members have accessed with usage reports. When someone leaves your team, you’ll know which passwords you need to change. Guest accounts are ideal for sharing information with people on a limited basis. They don’t have their own private vaults and only have access to a single vault. 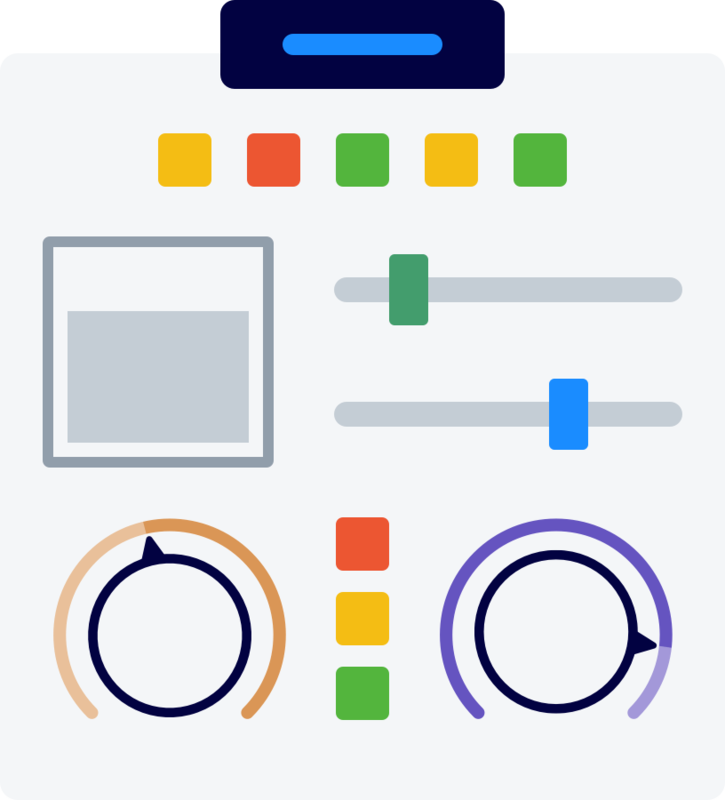 1Password Business gives you tools to customize, audit, and organize your team. 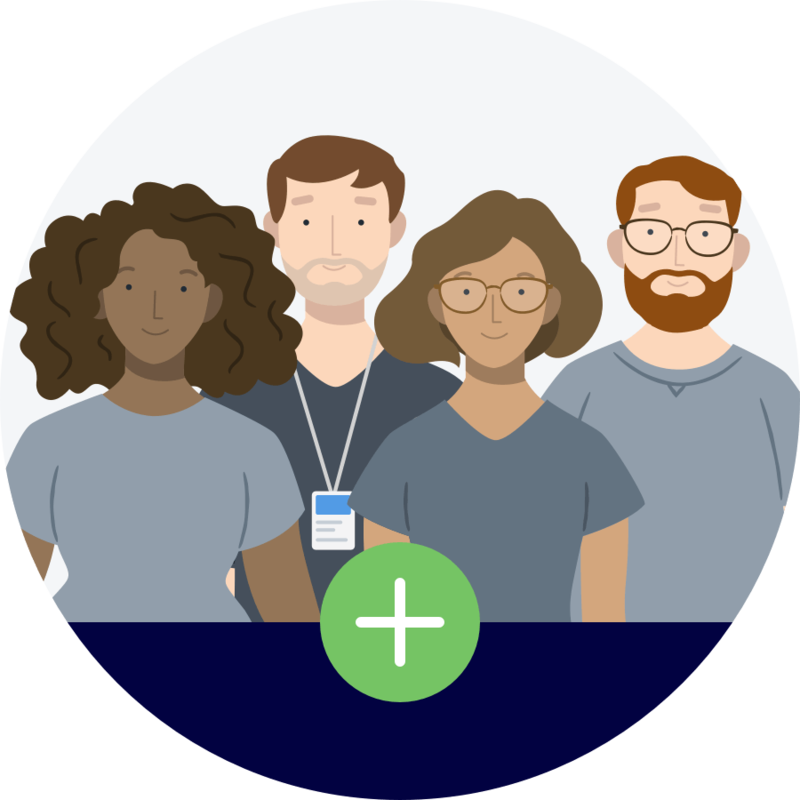 It’s perfect for teams that have outgrown 1Password Teams or need fine-grained controls.